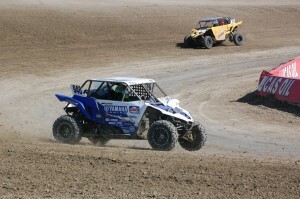 Production 1000 UTVs have made such an impressive showing that Lucas Oil Off Road Racing Series, presented by GEICO, has added them to their national 2017 schedule. The Production 1000’s are on the schedule for all eight national weekends, which will expose them to new venues and new audiences across the country. 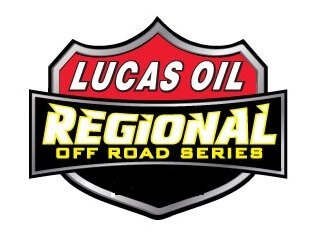 To top that off broadcasts of all 15 rounds of the national championship season as well as the season ending Challenge Cup races will be featured on LucasOilRacing.TV. 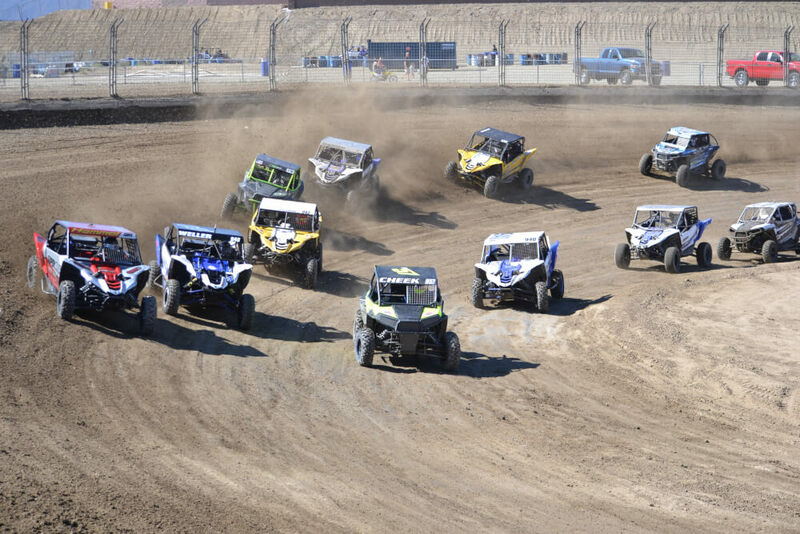 Production 1000 UTVs have been the fastest growing class at the Lucas Oil Regional level and a hit with fans during the national series final 2016 weekend held at Wild Horse Pass Motorsports Park. Series director, Ritchie Lewis said, “We were impressed with the close, exciting racing and the business-like approach of all the teams during the Challenge Cup weekend. 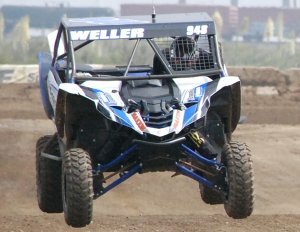 that made our decision to elevate them to the national level an easy one.” It is also noted that UTV manufacturers and after-market suppliers have shown their excitement for the changes and their confident in the class by stepping up their support of the teams and the series and expanding their promotional efforts. They have also worked with the series officials on a rules package that will keep the costs down for everyone.